Are you ready for the Halloween? If you already have the trick and treat bag, you can use these FREE Halloween Embellishment Patterns to add more effect. Are you ready to make one? Grab these patterns now! 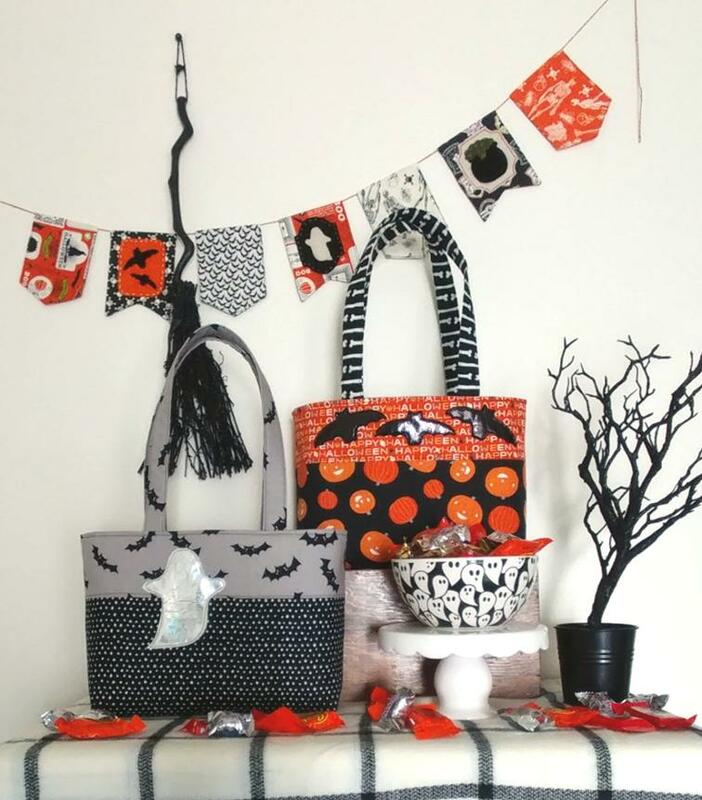 You can use this FREE Bag Tutorial for your Trick and Treat Bag.